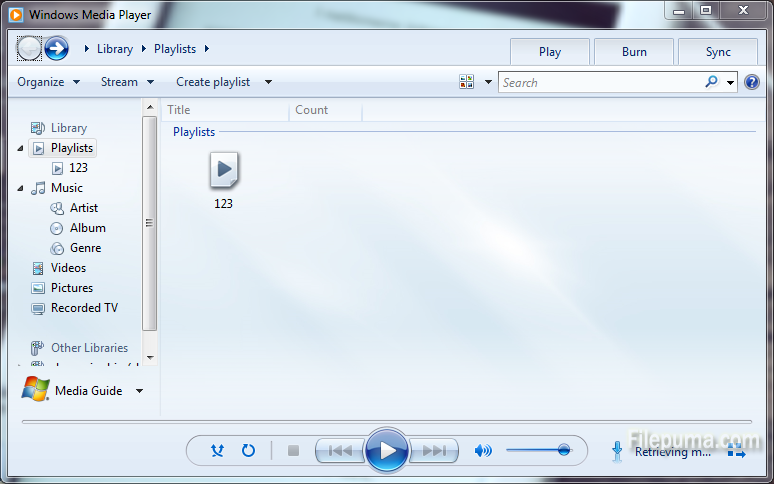 Windows Media Player is a great media player which can add the music files you add to its library automatically. However, simply deleting tracks from folders in your computer won’t remove them from WMP in player. Many missing songs exist in your player must be very annyed. So here is the instruction to tell you how to delete missing songs on Windows Media Player. You can delete absent tracks from WMP’s library manually or have the program perform a sweep to remove any titles that no longer exist. 1. Locate the songs you know to be missing from your disk. 5. You could also delete the whole old list, and lead in the new song list without the missing tracks.